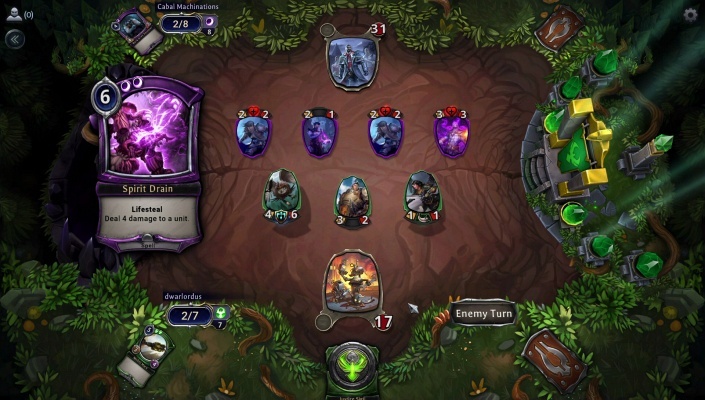 Shardbound is a Free 2 play, Turn-Based Strategy TBS Multiplayer Game that combines board-based tactical gameplay with the depth of content found in collectible card games. 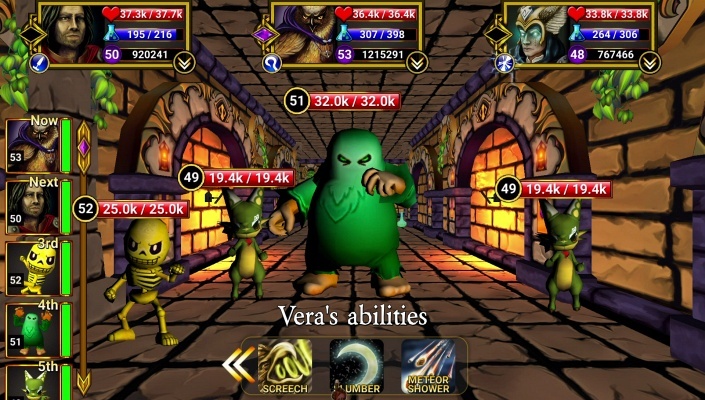 Eternal Card Game is a Free-to-play, Strategy Card, Multiplayer Game played on Turn-based. 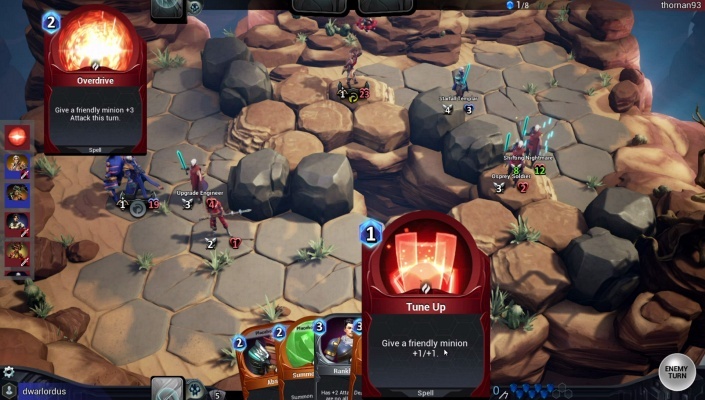 Smash Up is a Free-to-play , Card Multiplayer Game where players take two factions and combine their decks into a force to be reckoned with. 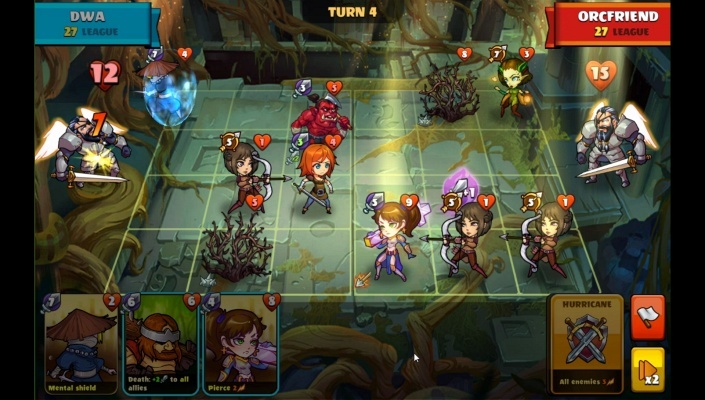 Heroes of Shadow Guard is a Free-to-play, Turn-Based tactical Dungeon crawling MMO Game. 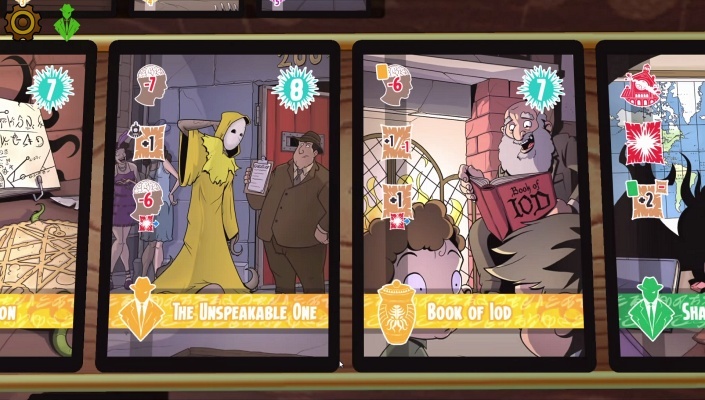 Cthulhu Realms is a Free 2 play, Deck building, Strategy Card Multiplayer Game with a comical twist on the Cthulhu theme, drive your opponents insane to win the game. 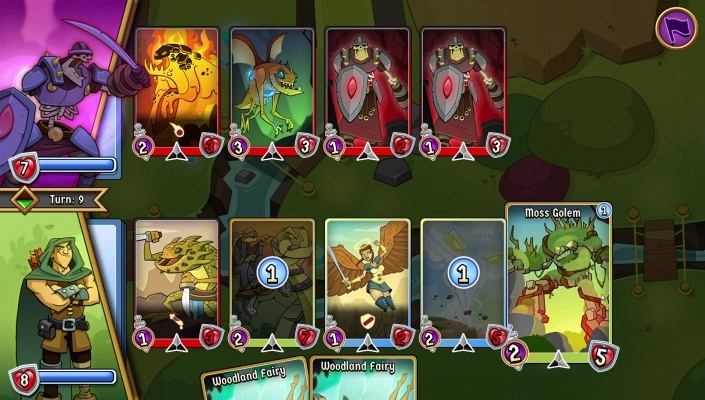 Mighty Party is a F2P Collectible Card, Strategy Multiplayer Game CCG, featuring tile-based and fast-paced innovative battle system. 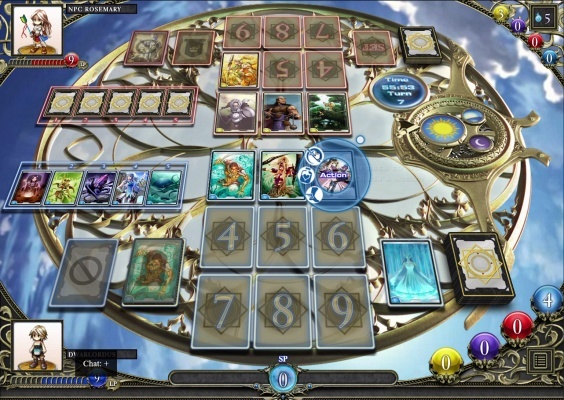 Spellstone is a Free-to-play, Fantasy Card Multiplayer Game featuring synchronous PvP and cross-platform play across web, mobile and PC. 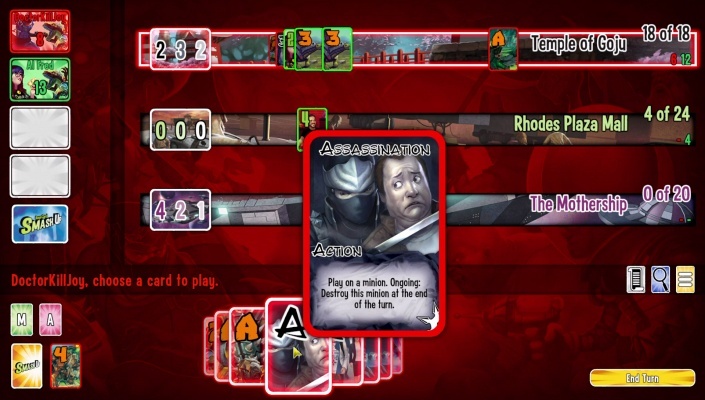 Alteil is a Turn-Based Free-to-play, Collectible Card Dueling Multiplayer Game. 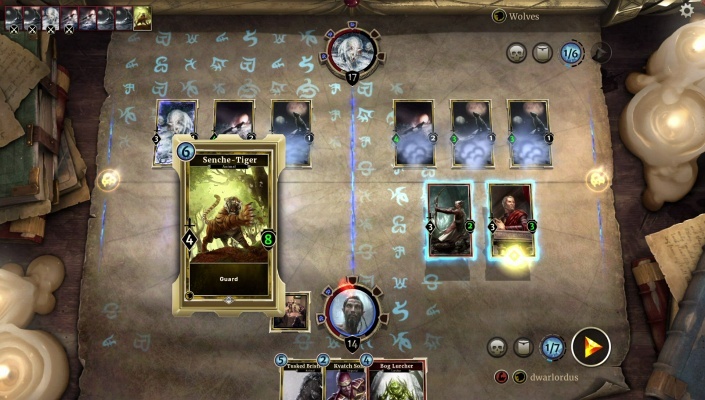 The Elder Scrolls Legends is a Free 2 play, Strategy Card, Multiplayer Game based on the award-winning Elder Scrolls series. 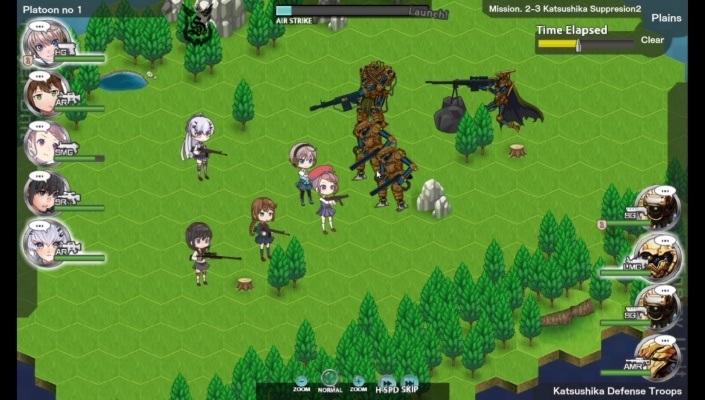 Shooting Girl is a Free-to-play Japanese, Turn-Based Strategy Game where heavily armed schoolgirls are Tokyo's last hope to expel alien invaders. 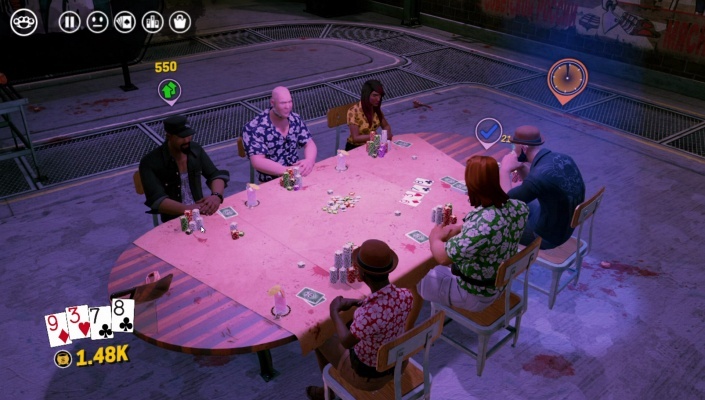 Prominence Poker is a Free-to-play, Multiplayer Poker Game featuring regularly scheduled events, daily challenges, tournaments, ranked modes, and more. 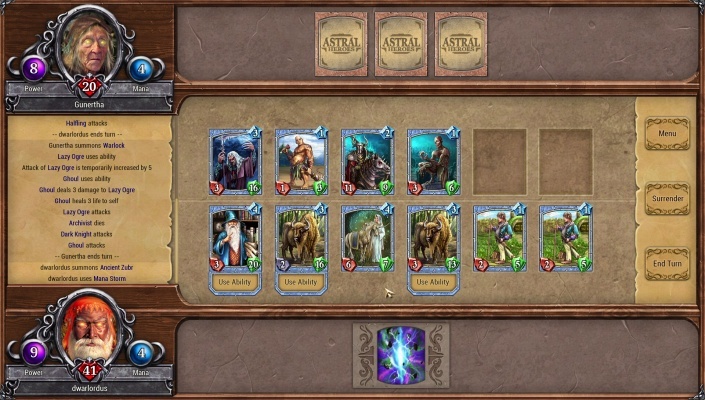 Astral Heroes is a Free-to-play, Collectible Card, Multiplayer Game CCG, simple to learn, exciting to play, and deep enough to challenge even the greatest strategists. 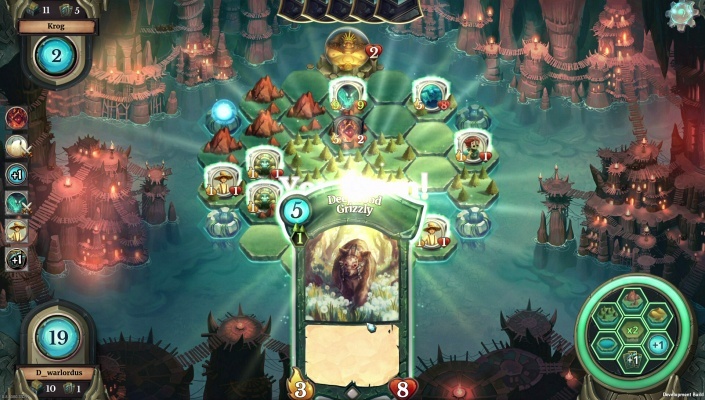 Faeria is a Free 2 Play, Strategy Multiplayer Card Game CCG, and puts a twist on the strategy card genre by combining with a living board to play on. 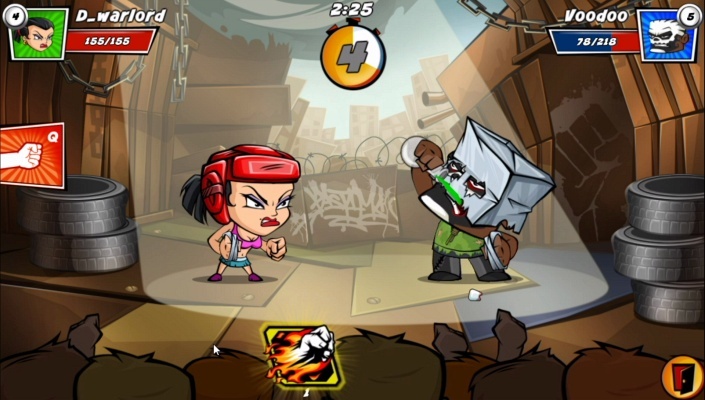 RoShamBo is a Free-to-play, Arena fighting Multiplayer Game with RPG elements based on classic rock-paper-scissors. 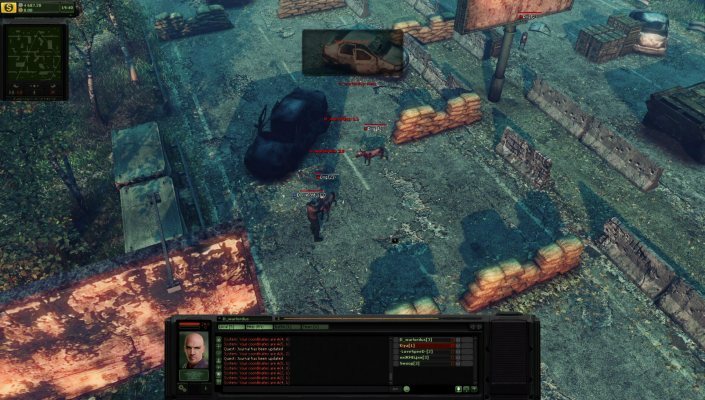 UFO Online Invasion is a Free-to-play TBS (Turn Based Strategy), Tactical combat Shooter Role-Playing MMO Game MMORPG set in the Post Apocalyptic World.